The first step, after you’ve been accepted, is to enroll in the midwifery program. 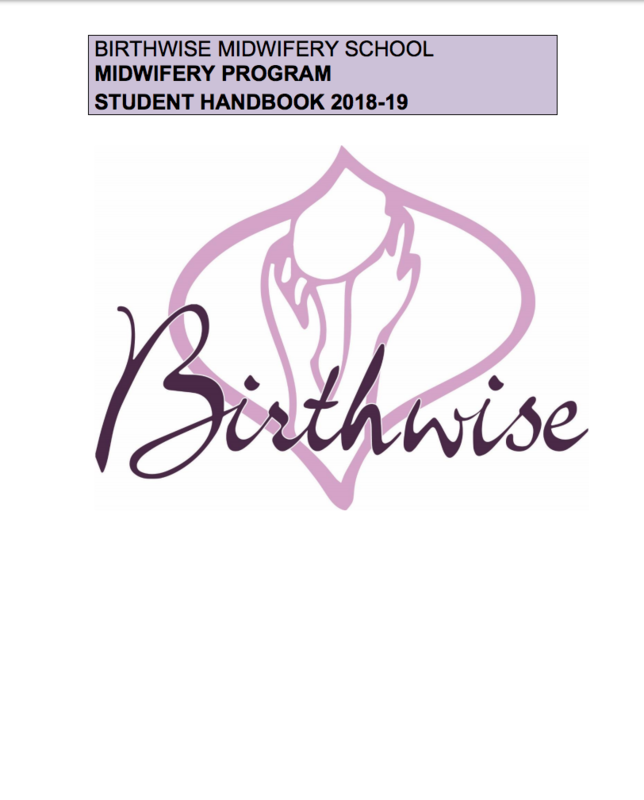 Before the start of the program, Birthwise will send students a welcome packet with information about setting up your email and Sycamore accounts. The welcome packet also contains everything you need to know about registering for classes, find housing, and purchasing the books and equipment you need to succeed in the program. That information is also available here. *Note that a previous version of the New Community Students “To Do” List incorrectly listed Birthing Justice as a required text for orientation. It is optional. Register for courses through our online registration system. See the instructions. Contact [email protected] for assistance. Learn more about how to get credit for your past midwifery experience before classes begin. Here’s a document full of current information about life in Bridgton, Maine. For lists of rental options in the area, check out the Bridgton News classifieds, LakesOnline.com rentals, or Krainin Real Estate. We also maintain an informal database of local rental homes and apartments.